Hailing from Burnaby, British Columbia, Dr. Robert Brommer has been a Chiropractor since obtaining his degree in 2016 after studying in Toronto. 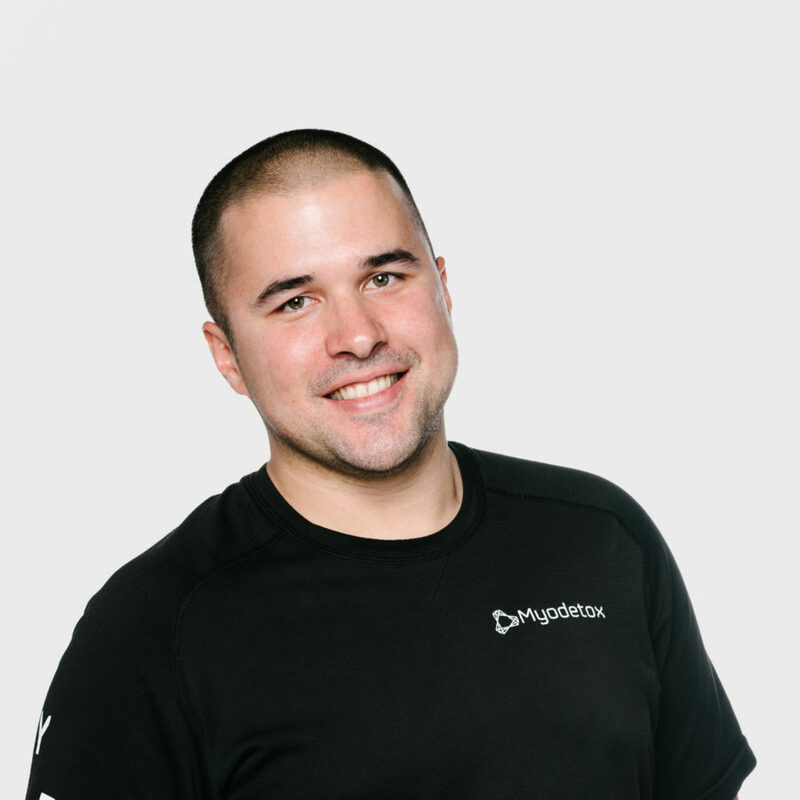 Robert loves to empower each of his clients to take an active role in creating positive change in their body. By integrating a combination of manual therapy and movement programming, he hopes to bring forth a newfound appreciation of preventative care so you can live your best life. Outside of his time helping others, Robert loves playing Lacrosse or taking in the scenery of BC while fishing.